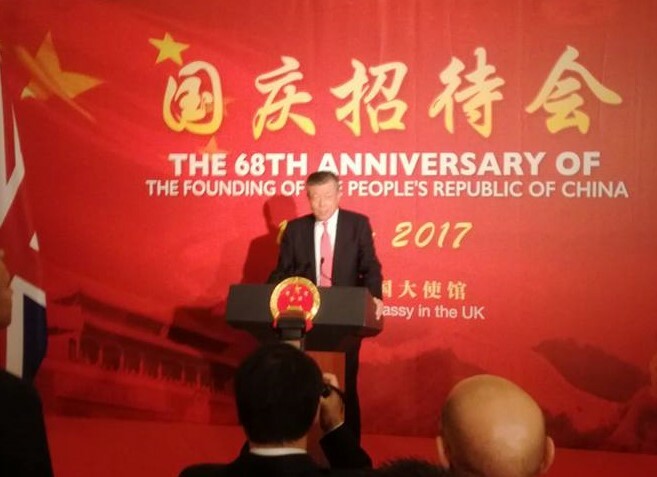 Delighted to be invited to the Chinese Embassy celebrating the 69th Anniversary is the founding of the Peoples Republic of China. 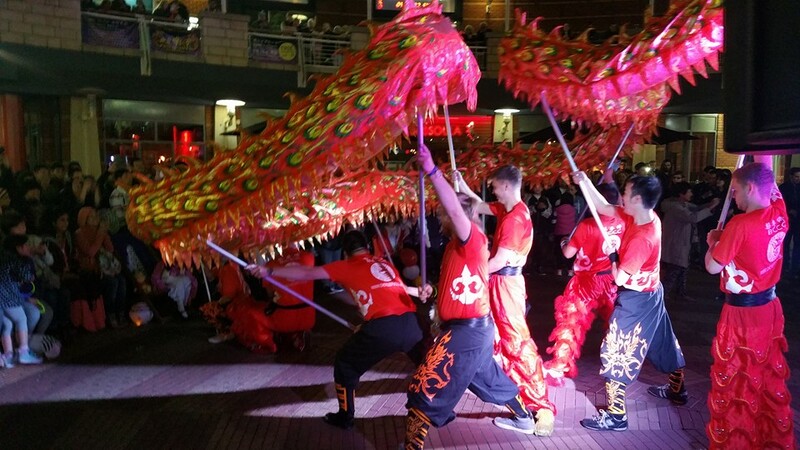 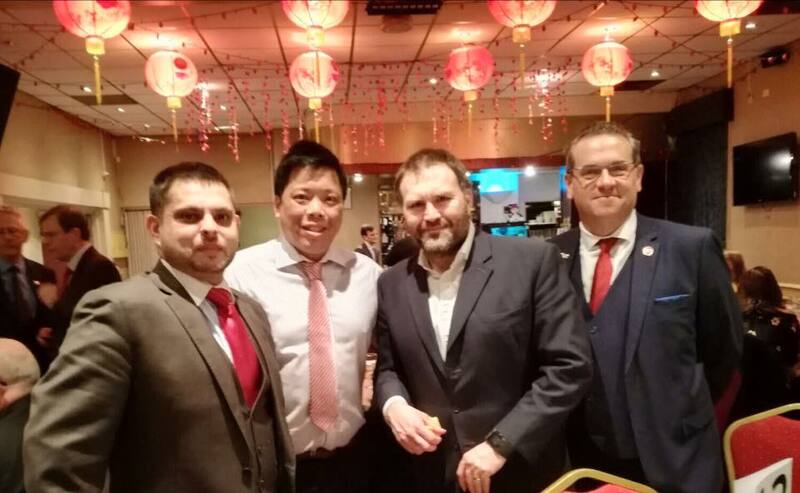 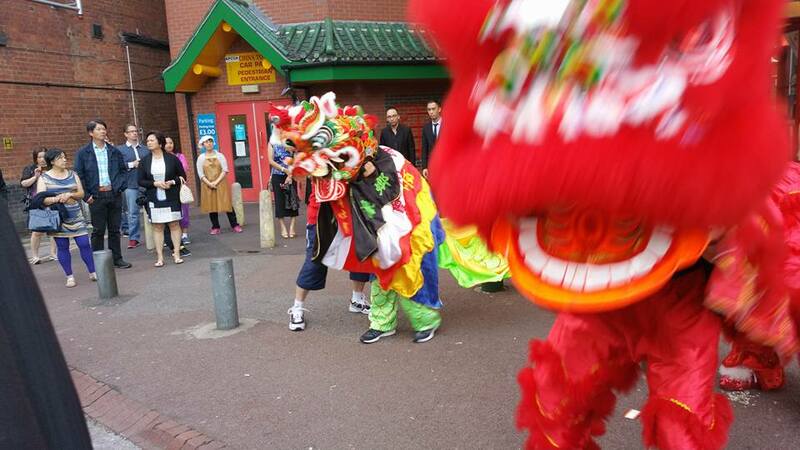 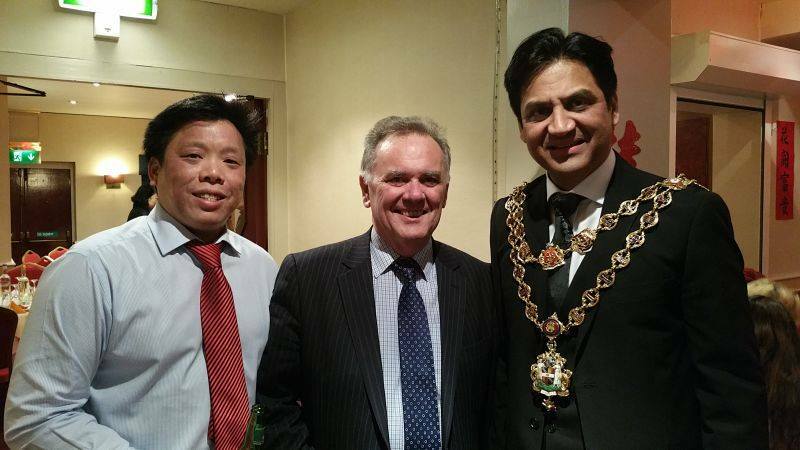 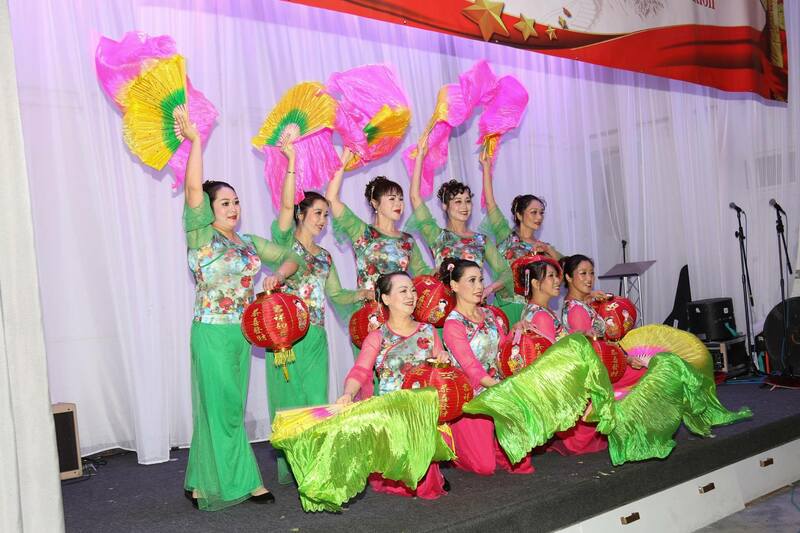 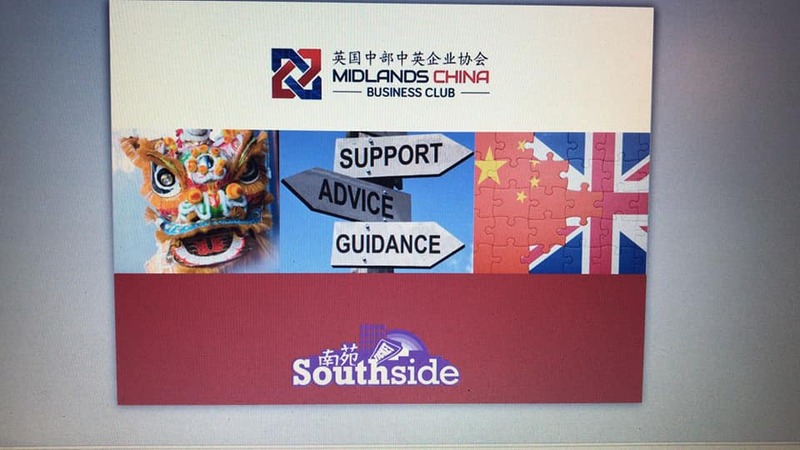 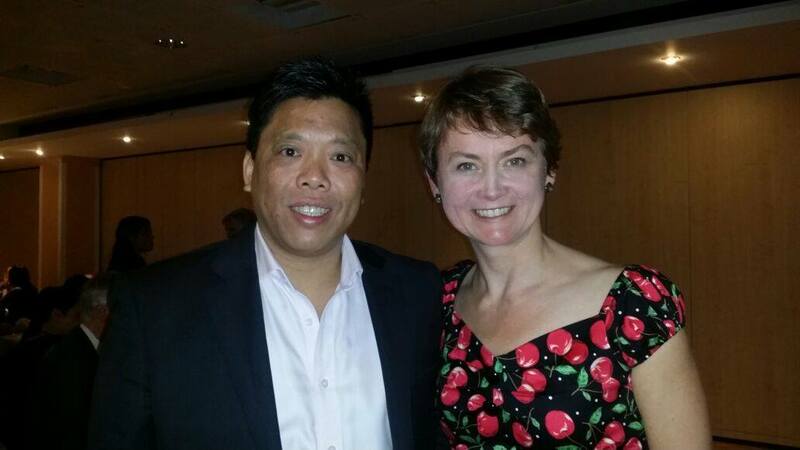 A fantastic event last night, Chinese Festival Committee Birmingham fundraising dinner. 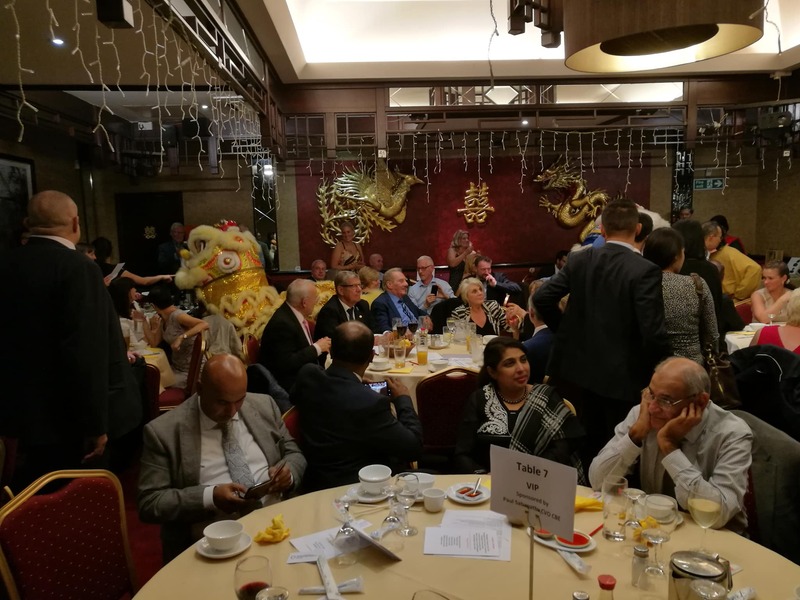 Special thanks to Paul Sabapathy for organising. 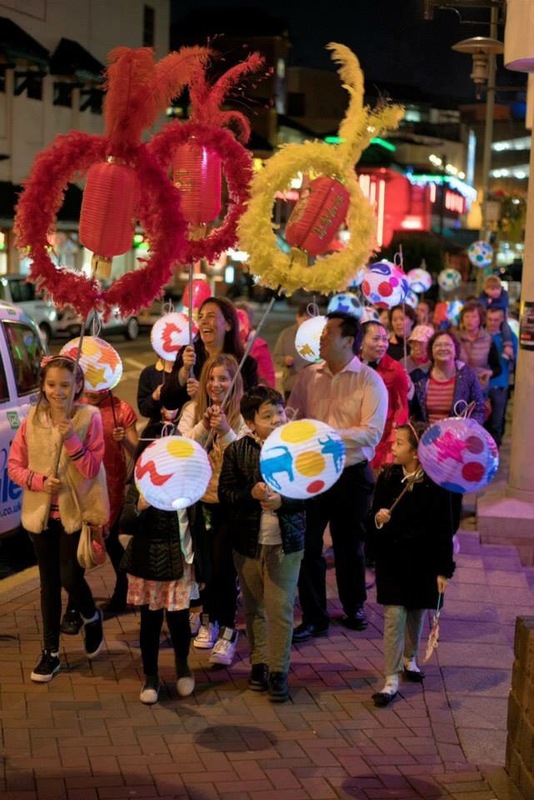 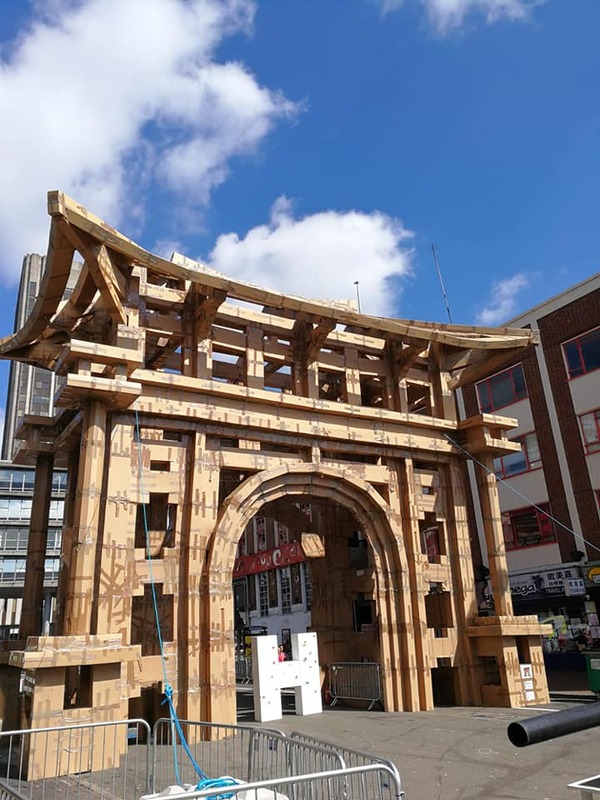 This year's "Summer in Southside" event is the most spectacular yet to date, with the highlight being a Chinese Arch erected in Chinatown! 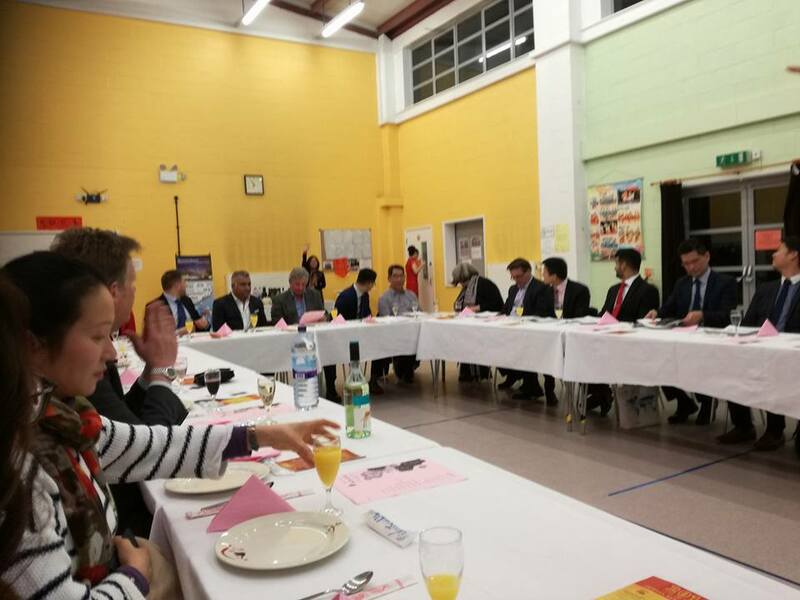 Was honoured to be a guest speaker for the Annual England China Business Forum dinner. 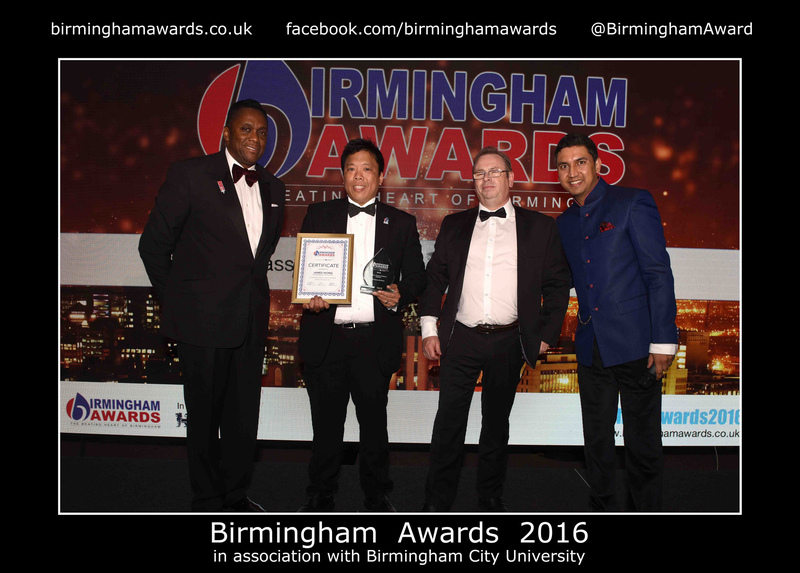 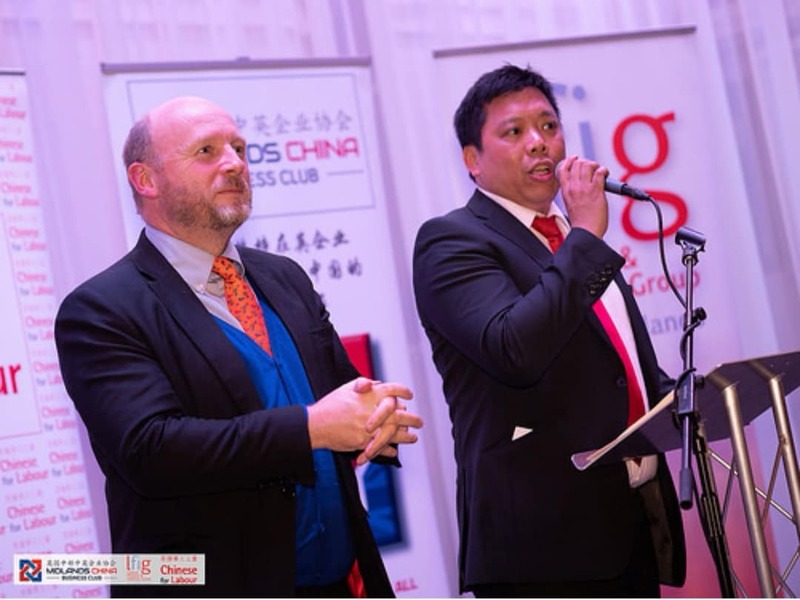 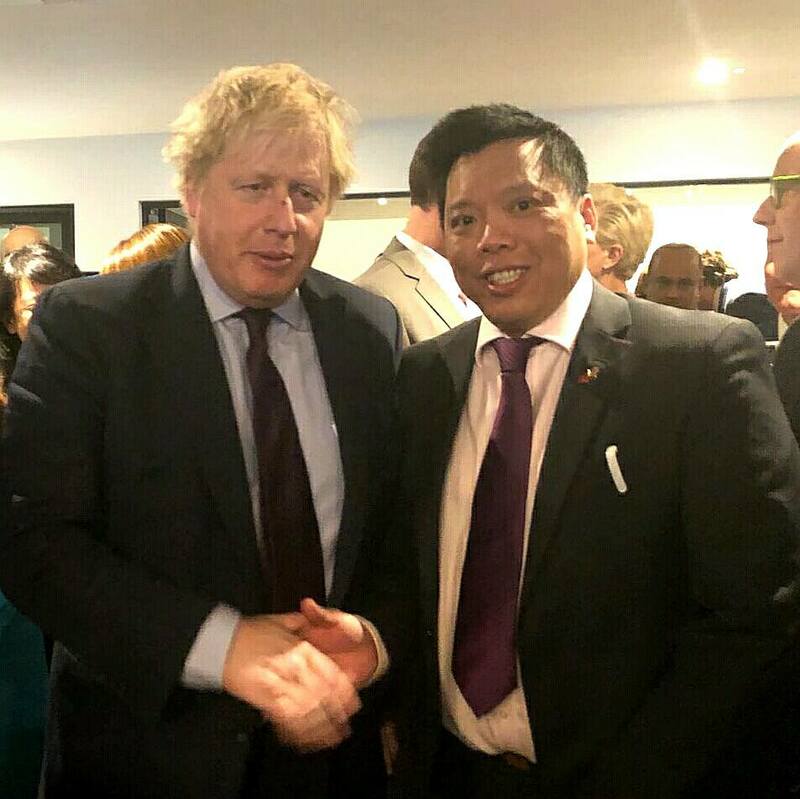 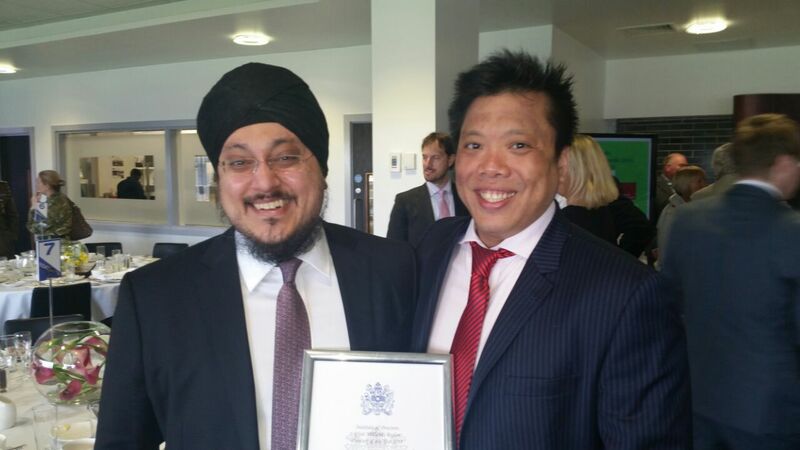 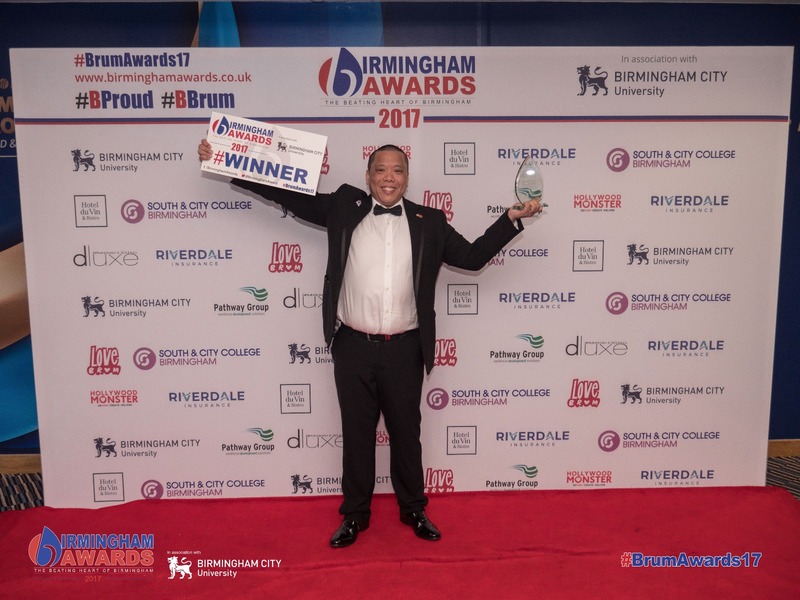 My restaurant, Chung Ying Garden and I were both up for awards at the Birmingham Awards at the Edgbaston Cricket Ground. 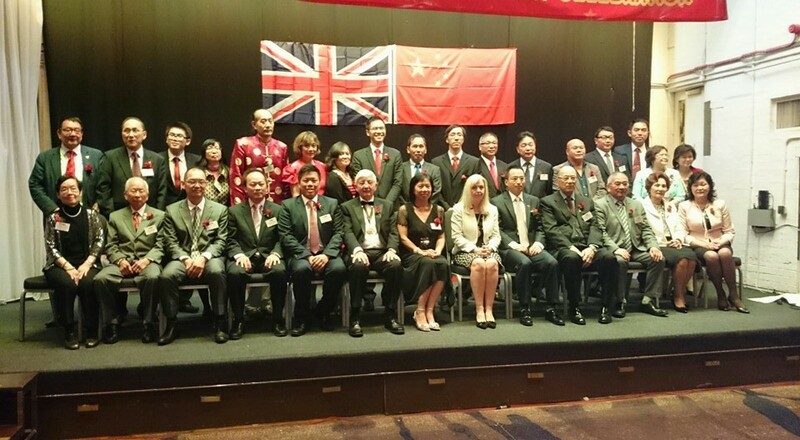 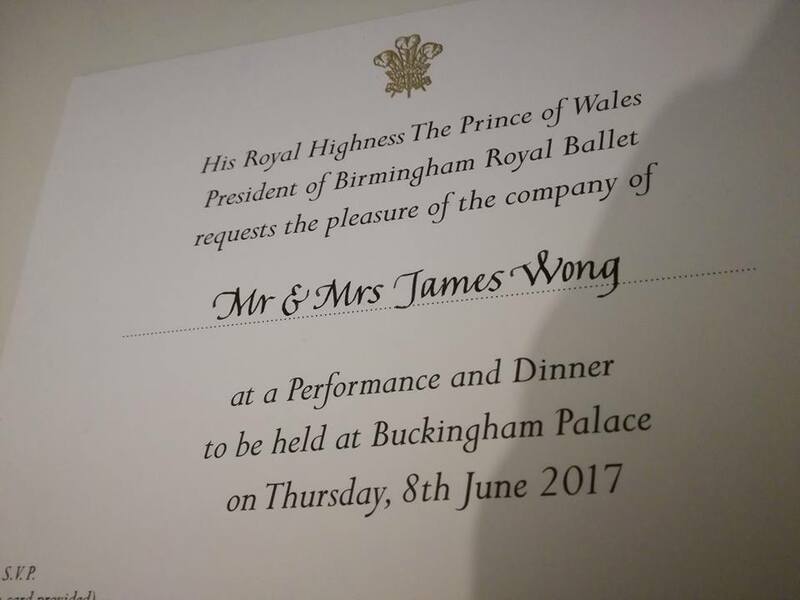 Delighted to be one of the few selected to attend the China National day celebrations at Langham Hotel in London. 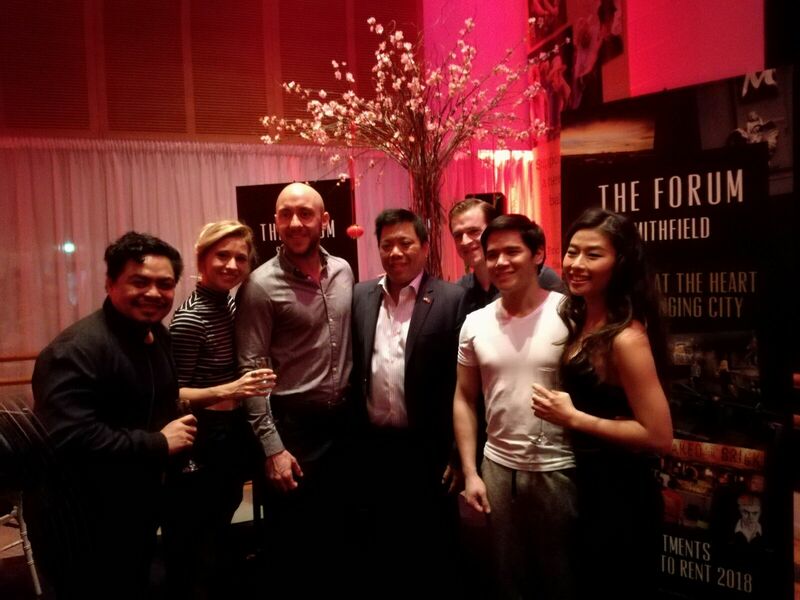 We were lucky enough to be a select few people to be invited to meet the cast of the world renowned Miss Saigon at the Hippodrome Theatre. 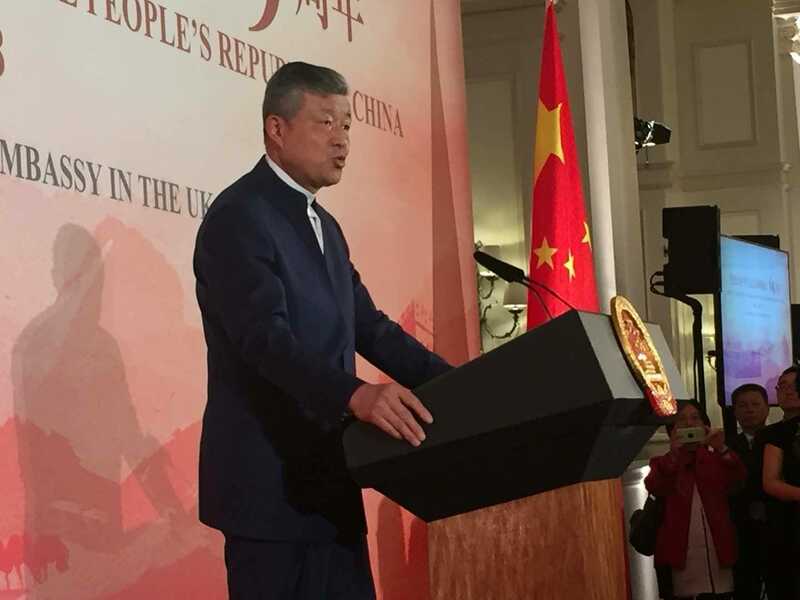 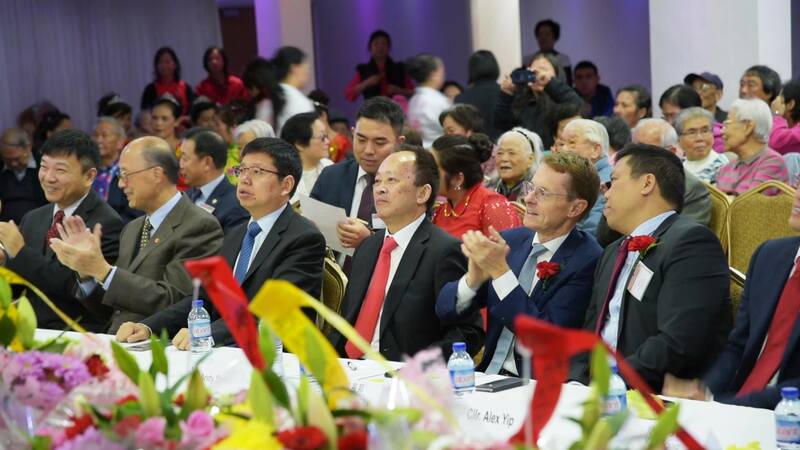 Honoured to be the chief vice chair of China National day where we entertained over 300 elders during the day and hosted a party of 350 during the night. 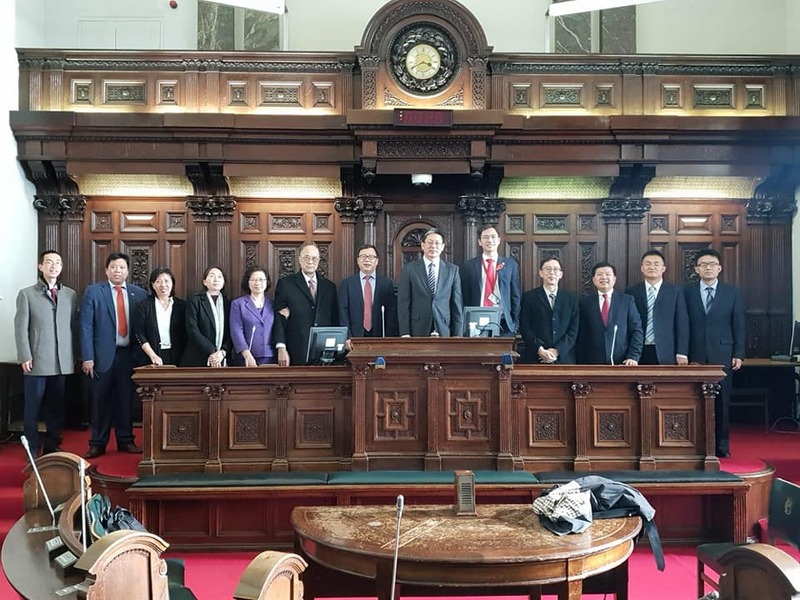 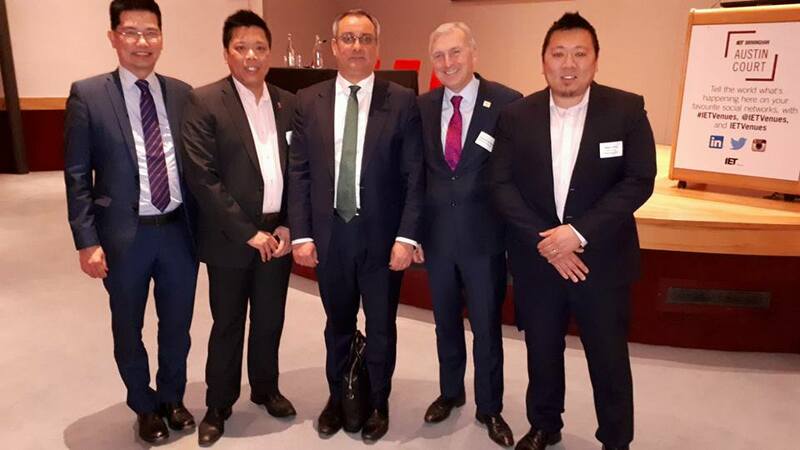 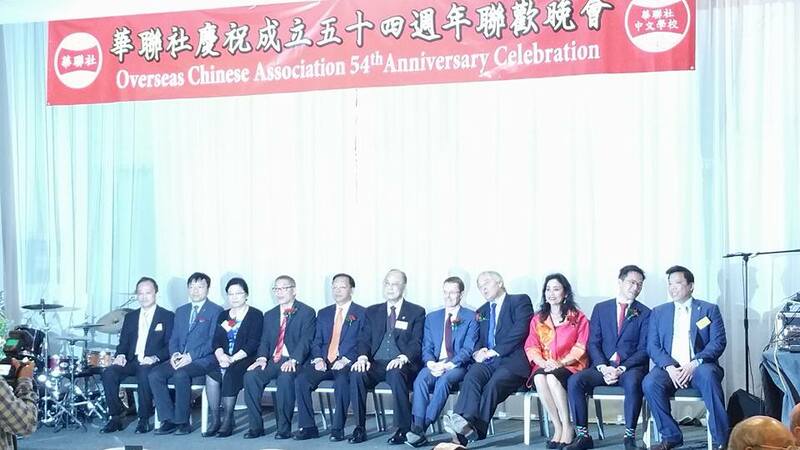 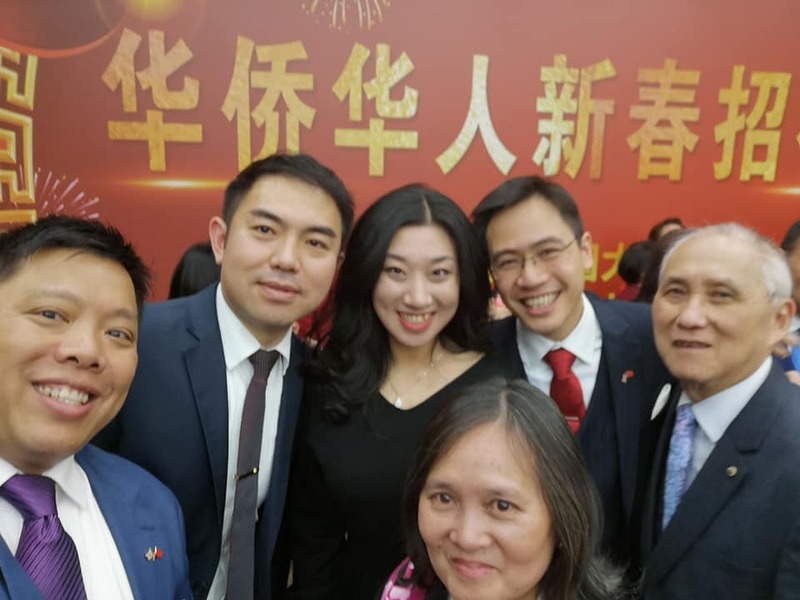 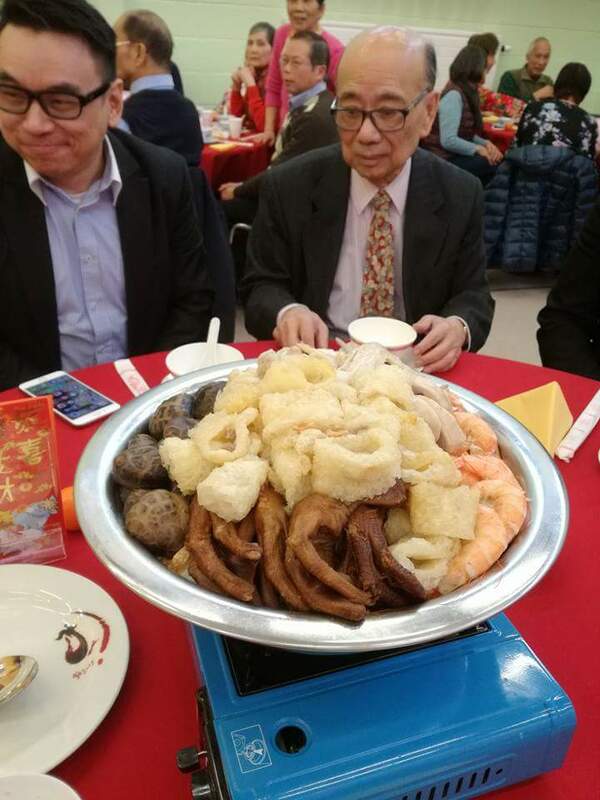 Chung Ying Restaurant Group is proud to be the main sponsors for the 54th Anniversary Celebration dinner, held at the Birmingham Conference & Exhibition Centre. 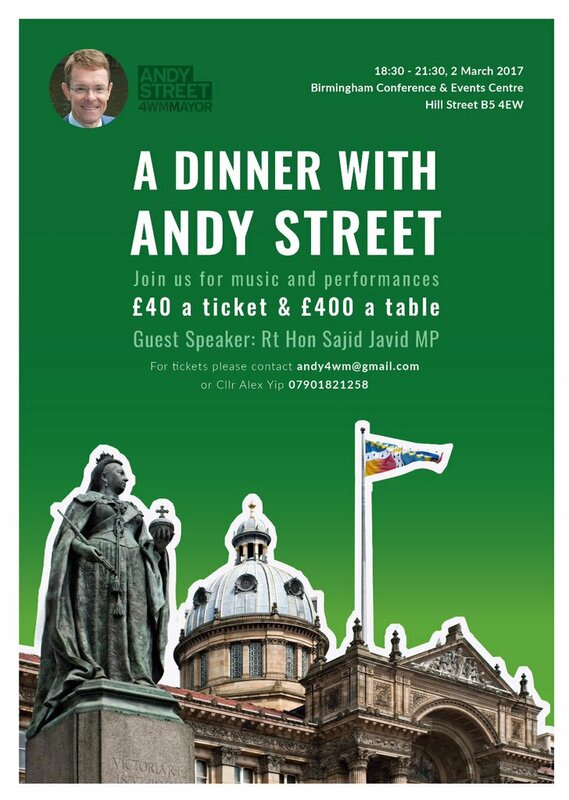 Great to be in attendance of Andy Street, the former boss of John Lewis. 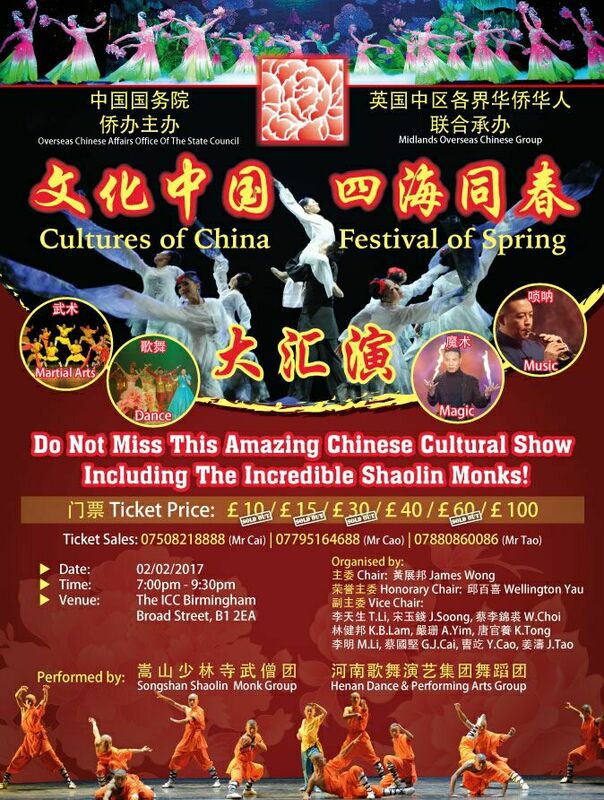 "Cultures of China, Festival of Spring" is a cultural show commissioned by the Overseas Chinese Affairs Office of the State Council and tours around the world. 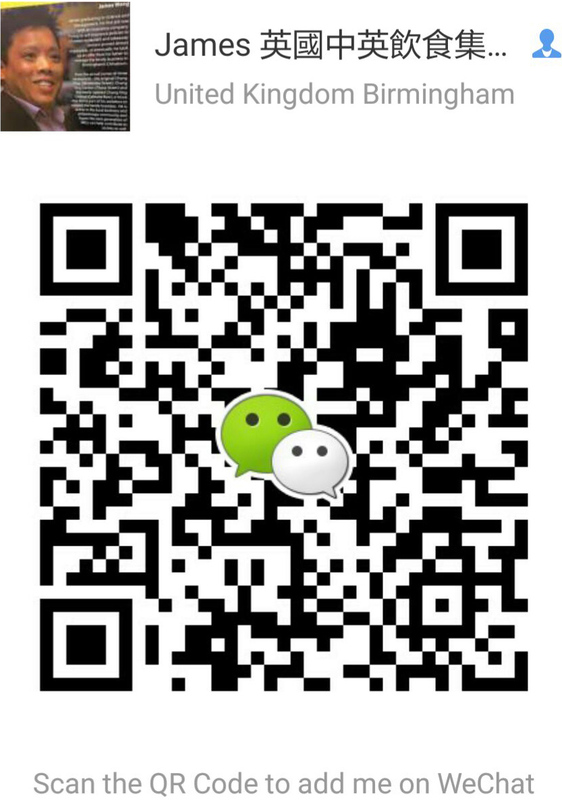 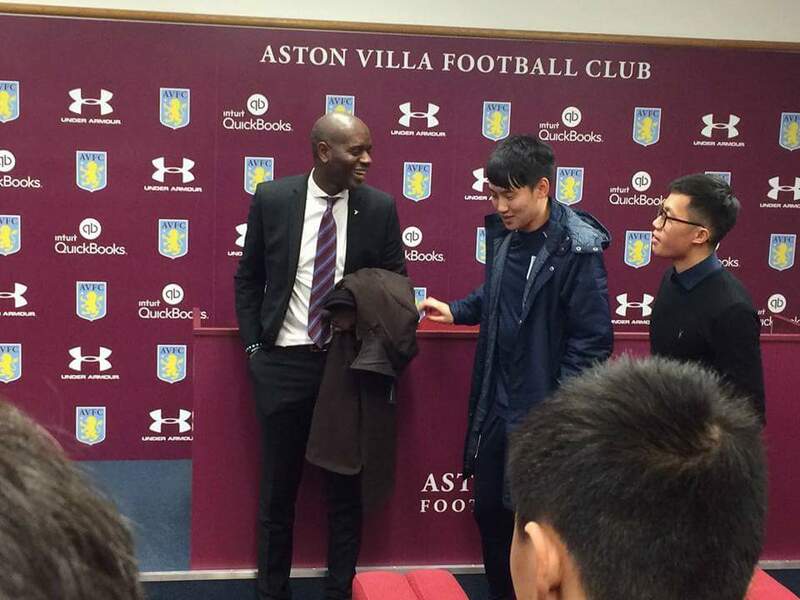 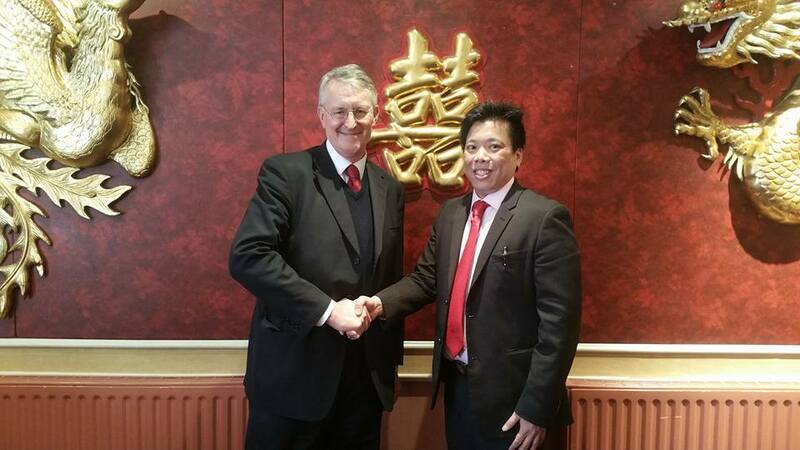 Chung Ying Restaurant Group was the food sponsor for the Shanghai SIPG under 19s tour of UK. 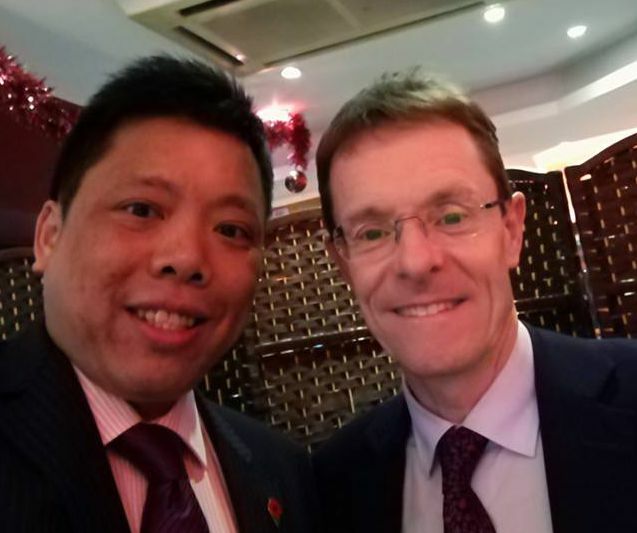 Ex John Lewis boss Andy Street talks to the Chinese community about his plans as he launches his bid to become Metro Mayor of West Midlands. 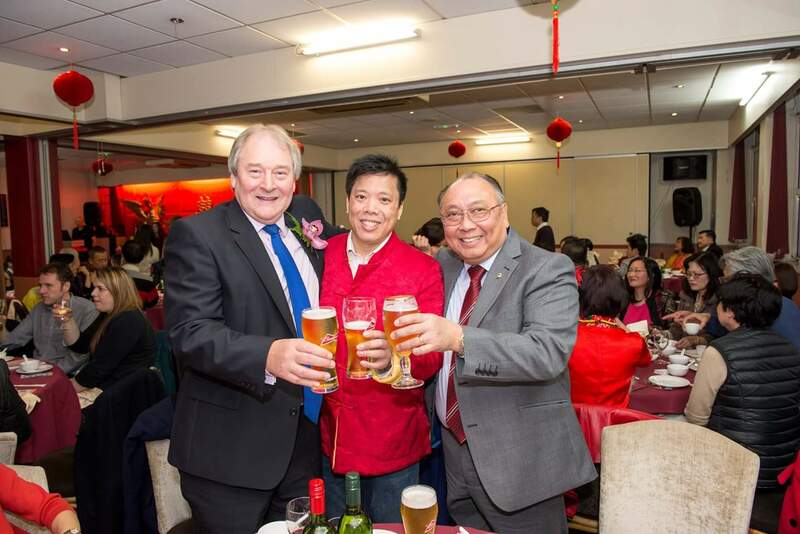 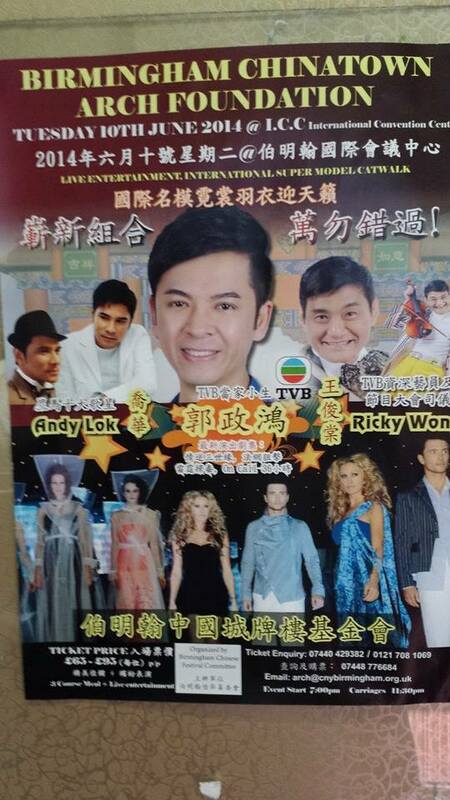 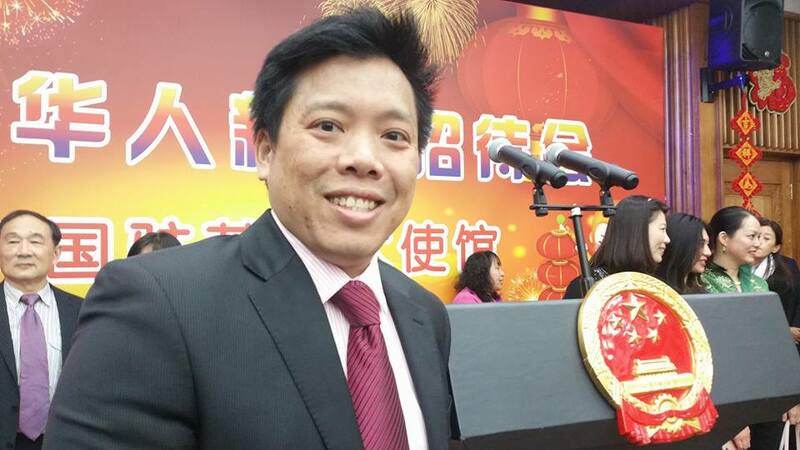 My first event as the Chair of the Chinese Festival Committee. 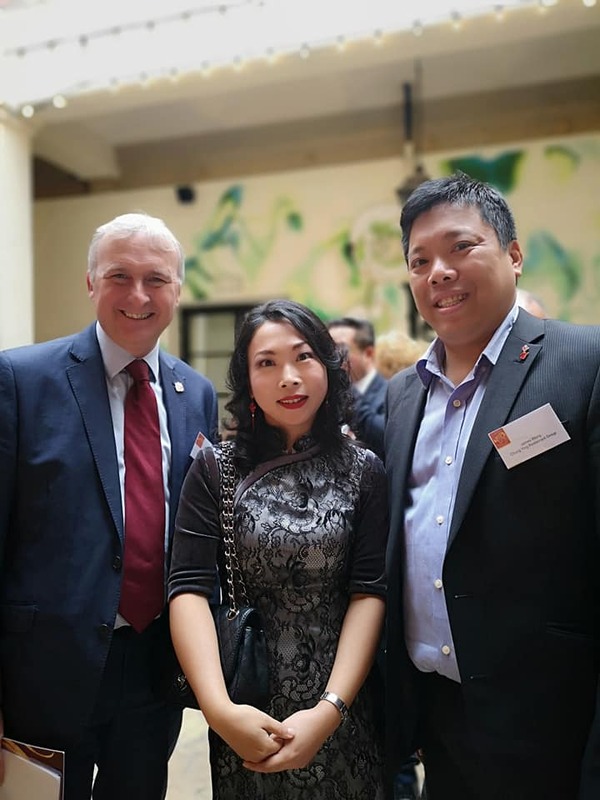 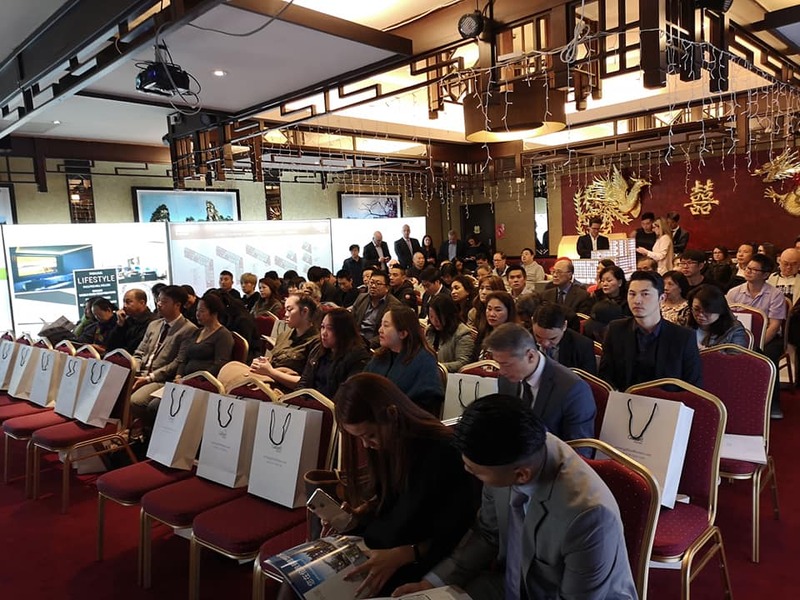 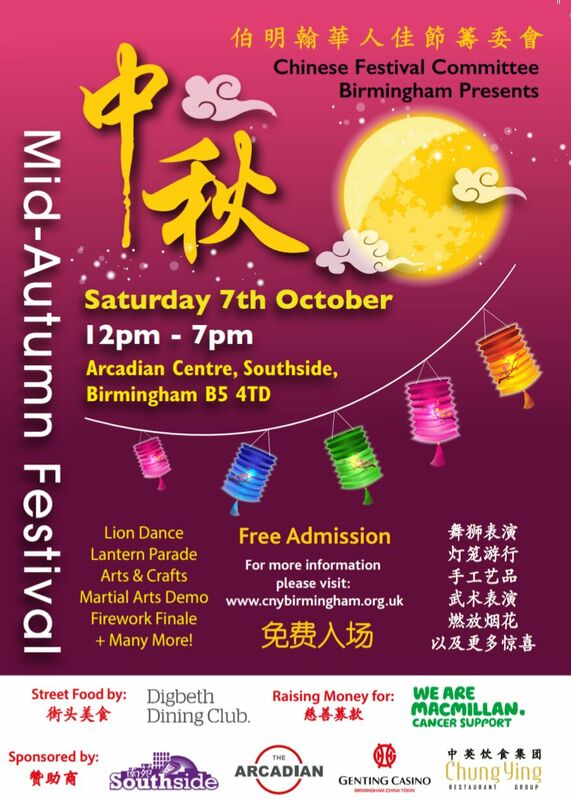 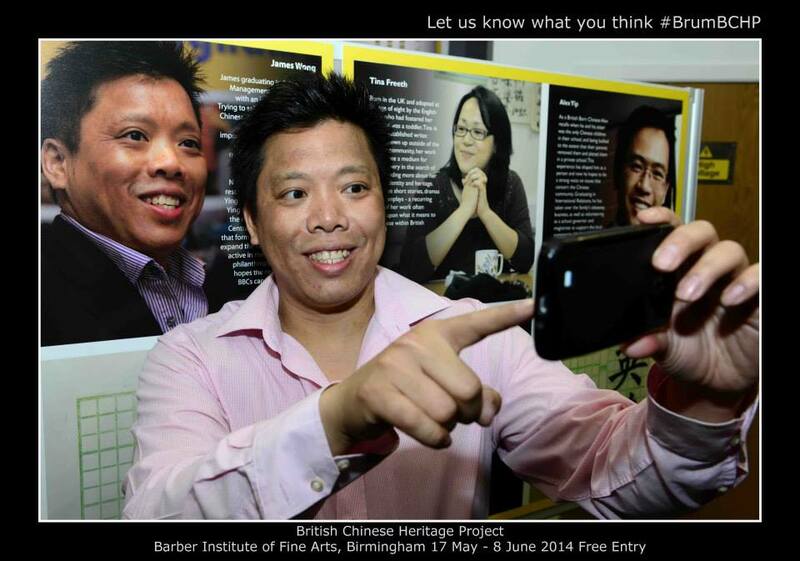 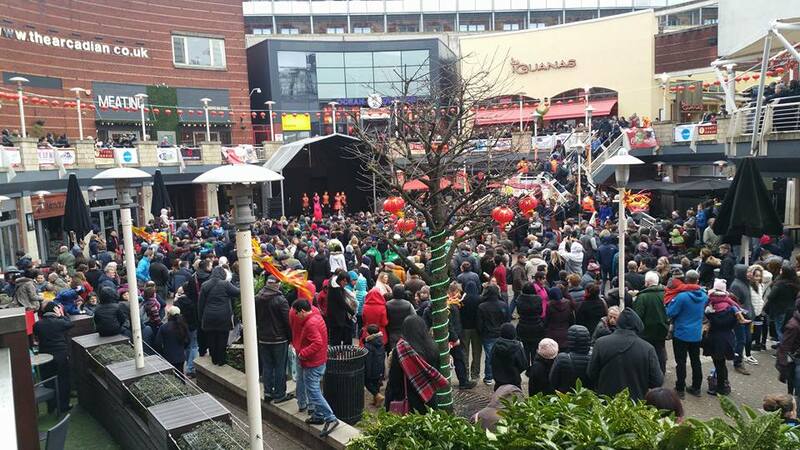 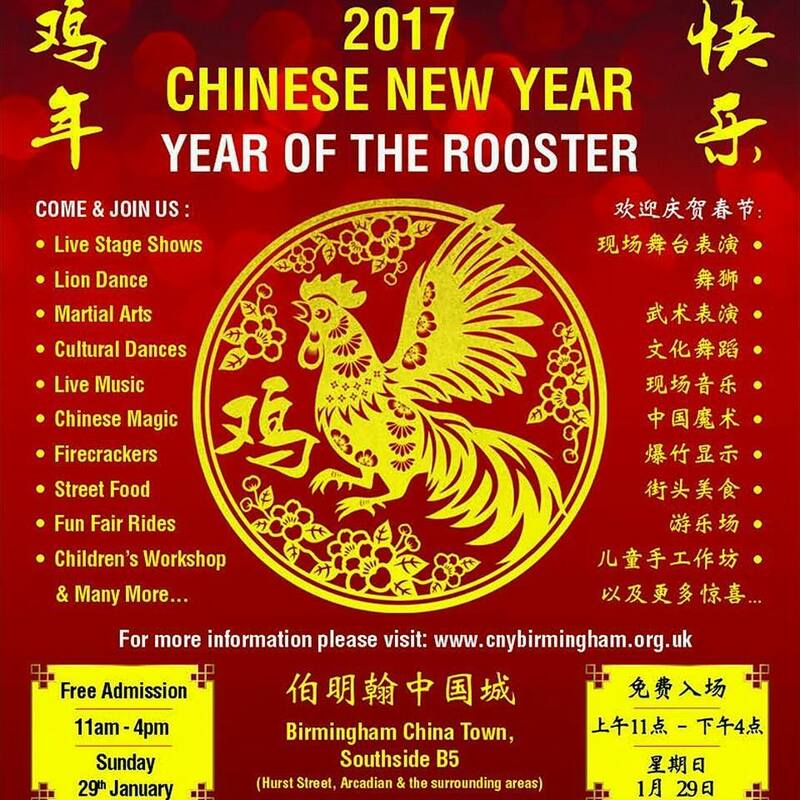 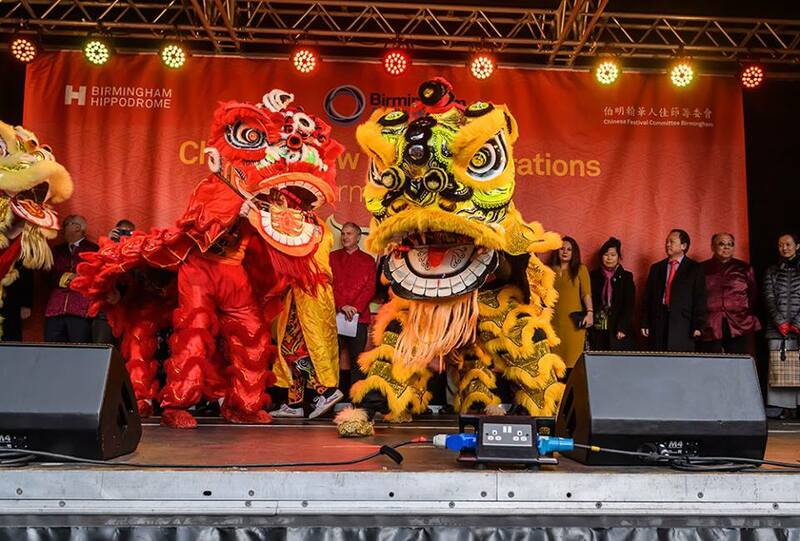 A heritage project created to capture the hidden stories of Birmingham’s Chinese community was officially launched at an event at The Cube.